Disney Cruise Line today announced early 2020 deployment, including its first New Orleans-based program as well as a return to Hawaii. Disney will also return to Puerto Rico for a limited time and continue sailing to "guest-favorite" itineraries to tropical destinations from Florida and California, the company announced. After a five-year hiatus, the Disney Wonder will return to Hawaii in early 2020 for two special cruises: a nine-night voyage to Honolulu from Vancouver, Canada, on April 29, and a 10-night sailing back to Vancouver on May 8, the company said. 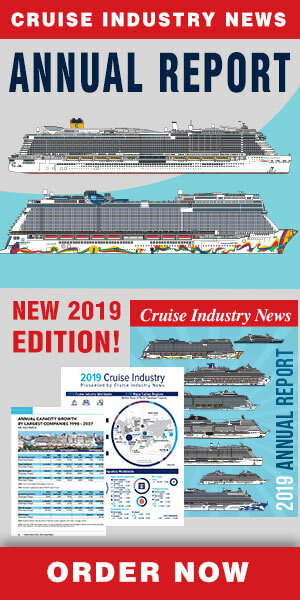 In addition are two seven-night voyages departing Jan. 19 and 26 from San Juan, Puerto Rico, followed by a five-night Bahamian cruise. 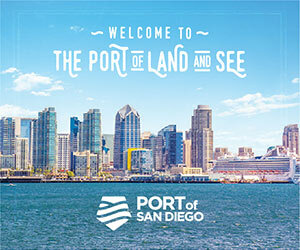 Then beginning on March 20, the ship embarks on seven sailings to Baja and the Mexican Riviera, ranging in length from two to seven nights, from San Diego, California.